The elementary years bring exciting new challenges and opportunities. It’s the ideal time to nurture social-emotional competence and develop foundational learning skills. 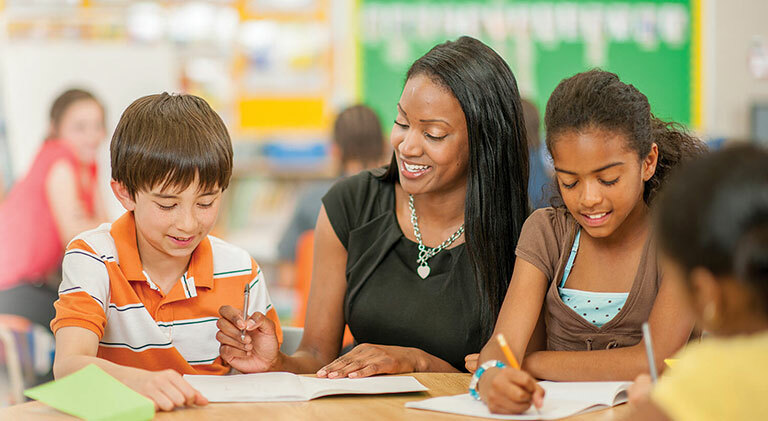 The Second Step K–5 Suite provides a fully integrated framework for protecting elementary school students and promoting their social, emotional, and academic success. By combining our Bullying Prevention Unit and Child Protection Unit with our foundational Second Step Social-Emotional Learning, we’ve simplified an approach for safe, supportive schools. 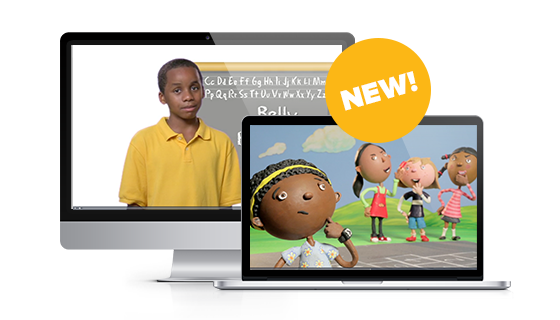 Each component’s lessons are age-appropriate, easy to teach, and fun to learn. Online resources and training are also included. Why Choose the Second Step Suite? Students gain the skills they need to become caring, confident, and capable learners and problem-solvers. Educators get the tools they need to create safe, respectful classrooms, so they spend less time managing behavior and more time teaching. Our coordinated approach eliminates duplication of effort and improves outcomes, saving schools time and money. Interactive staff training and ongoing support help ensure successful implementation and continuous improvement. What if managing student behavior, improving academic outcomes, and optimizing budgets were easier to achieve while increasing student engagement and unifying your school community? By integrating our evidence-based SEL program with our Bullying Prevention and Child Protection Units, we offer a solution embraced by educators to build strong, sustainable foundations of safe and supportive learning: the Second Step K–5 Suite. Our evidence-based social-emotional learning curriculum improves the lives of over 14 million students every year. When students are better equipped to manage their own emotions and build positive relationships, they’re better equipped to learn. 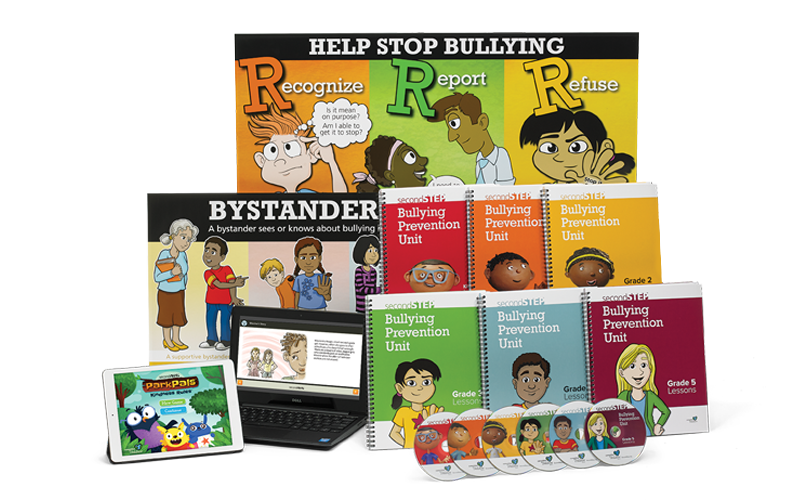 With the research-based Second Step Bullying Prevention Unit, Kindergarten through Grade 5 students learn to recognize, report, and refuse bullying. Training for school staff brings the program full circle by helping adults address bullying effectively. 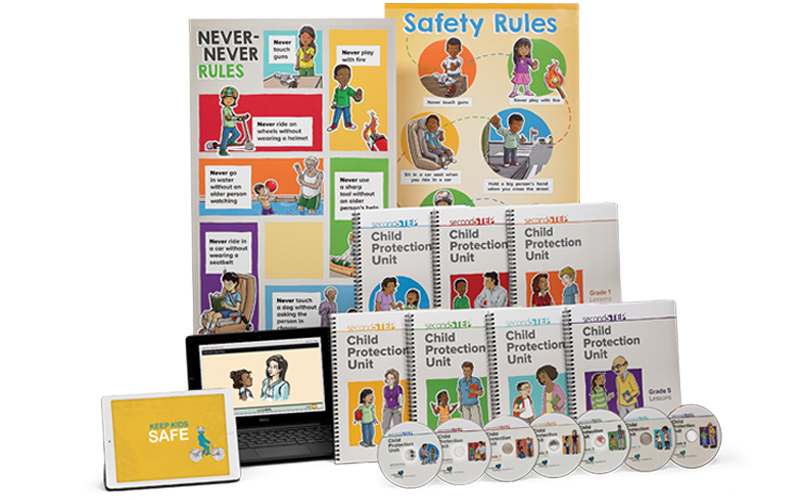 The research-based Second Step Child Protection Unit gives teachers the tools to recognize and respond to abuse and the confidence to comfortably teach students about this sensitive subject. And students are taught age-appropriate lessons on safety, not keeping secrets, and touching. School isn’t just a place to grow academically; it’s a place to grow as a person. When children feel safe, supported, and connected to their school, they’re better equipped to succeed academically and in life. Read how incorporating bullying prevention and child protection into your SEL curriculum can make a positive impact. Second Step program songs, photos, and award-winning videos are a big part of students’ learning experiences. 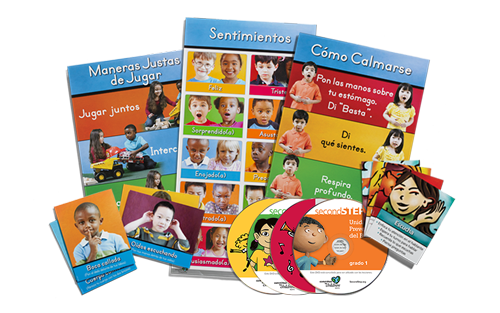 In keeping with the needs of modern-day classrooms, these assets—which are included in kits as DVDs, CDs, and paper assets—can also be accessed online as part of Second Step SEL, Bullying Prevention Unit, and Child Protection Unit for Early Learning through Grade 5 with registered classroom kits (Spanish included through Grade 3). 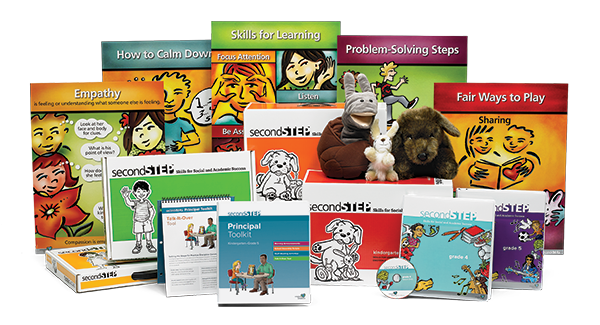 This toolkit gives busy elementary principals easy, everyday ways to make the most of Second Step. By embedding Second Step concepts in school practices and policies, principals can sustain a culture of caring, learning, and achievement. 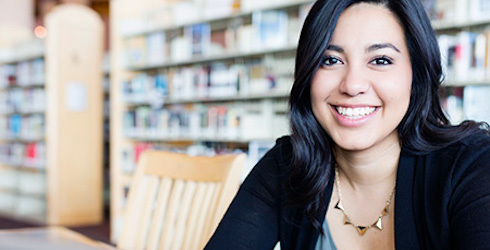 Enhance your school’s Second Step implementation with these additional resources. Get online resources, family materials, and products that support native, dual-language, and immersion education. Encourage a shared understanding of social-emotional learning among students and staff with products such as hallway posters and skill-reinforcement lanyards. Does your class have a case of the ”Hubbub”? 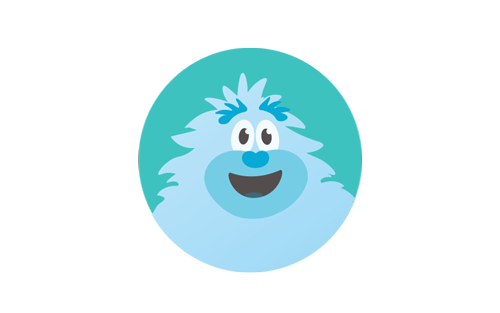 Get your students’ minds ready with Mind Yeti. 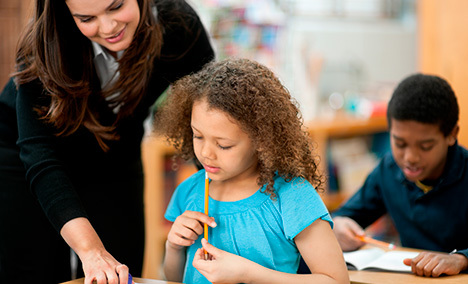 Get a closer look at how the Second Step curriculum has been successfully and creatively implemented in schools across the country. We offer live and recorded webinars so you can hear from our experts about Second Step and ask us questions. We take great pride in the fact that our programs are based on current research in the field. Take a closer look at the research we incorporate into Second Step and our ongoing commitment to evaluating its effectiveness. 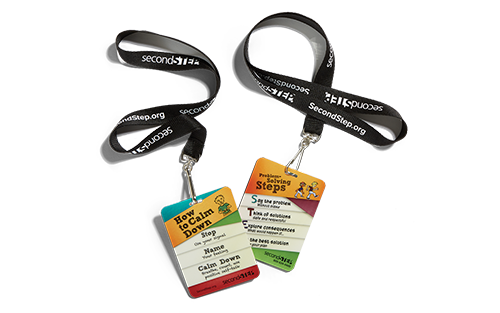 See how Second Step is designed to complement your current standards, frameworks, and practices—not replace them. Save on school and districtwide purchases with product bundles. One program kit and unit notebook for each grade, Kindergarten through Grade 5. 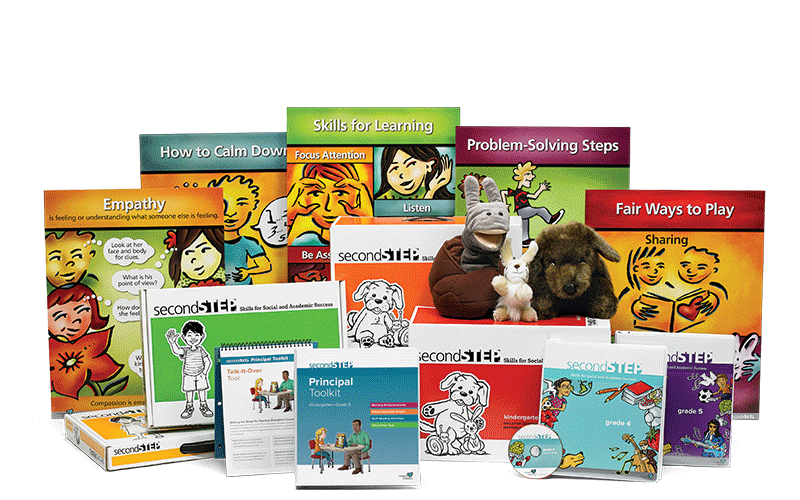 See all of the classroom kits, notebooks, and other resources we offer for elementary schools. Looking to make a bigger purchase? Contact us for a quote. Learn how to order our products with a purchase order. If you aren’t sure what you need, we’re happy to help! Please contact us.